If you know an older person living near you who might appreciate a kind gesture and some company, a national event this Sunday could help. 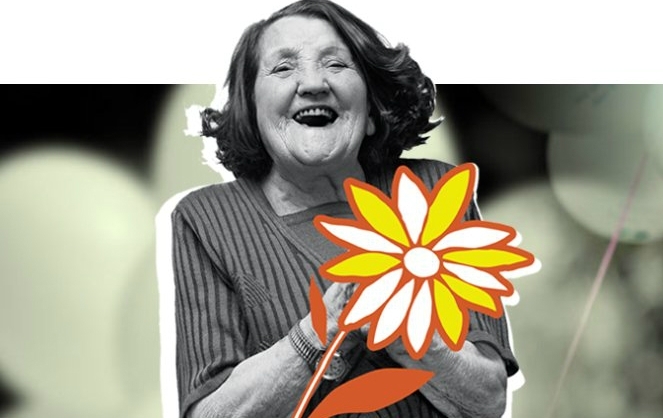 The 'Fleurs de la Fraternité' event, taking place on Sunday October 1, will see stands pop up all over France, offering flowers to be gifted one at a time to an older, isolated person who might welcome much-needed connection with others. A map showing all of the event’s distribution areas and their opening times is below. The event - run by the old people's association Les petits frères des Pauvres - seeks to help people in communities connect with their older people, who are at higher risk of being lonely or isolated. A recent study by the group found that 300 000 old people aged 60 and over in France do not have any living relations, and are likely to be socially-isolated and lonely, thanks to a lack of mobility or digital skills (such as using the Internet), lack of friends or neighbours, and poverty. Younger people are being encouraged to take part in the event, by taking photos and posting on social media to spread the word (as well as giving their flowers as intended), using the Instagram hashtag ‘#fleursfrat’.